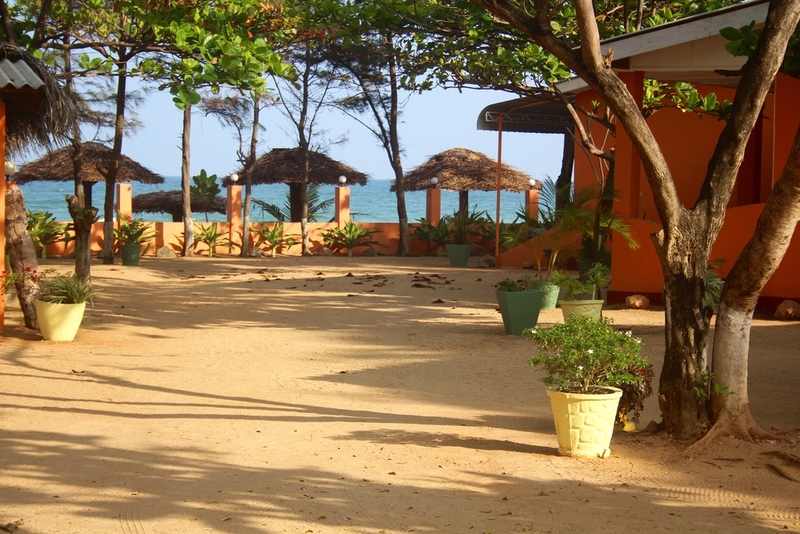 Golden Beach Cottages is located on Uppuveli beach in Trincomalee, on the beautiful north-east coast of Sri Lanka. 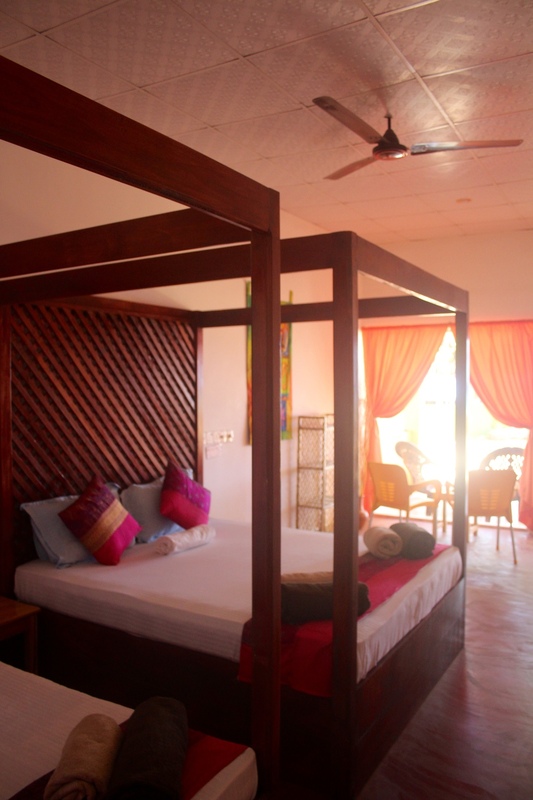 With us, you can experience comfortable, affordable beach-front accommodation. We offer 10 en-suite rooms, each with their own veranda – the perfect area for enjoying water sports or relaxing by the magnificent Indian Ocean. Our restaurant – “Tonic’s” – overlooking the beach offers a delicious range of snacks, meals and refreshments throughout the day. Our on site diving centre – “Angel Diving” - awarded a Trip Advisor Certificate of Excellence for 2017 based on customer reviews, offers scuba, snorkeling, whale/dolphin watching, fishing, boat trips and other water sports. We have 10 A/C en-suite rooms, all just steps away from the beach. An additional bed, at an extra cost, can be provided in some rooms on request. Please contact us to check out our tariffs, booking information and cancellation terms. Check in 1:00pm, check out 11:00am – a late check out can be arranged on request if available. We currently do not accept payments on-site via credit or debit card - cash only please. We can arrange AC Car and Van transfers from all areas, airports and train stations. Colombo International Airport is 238km and can take approx 5 hours. 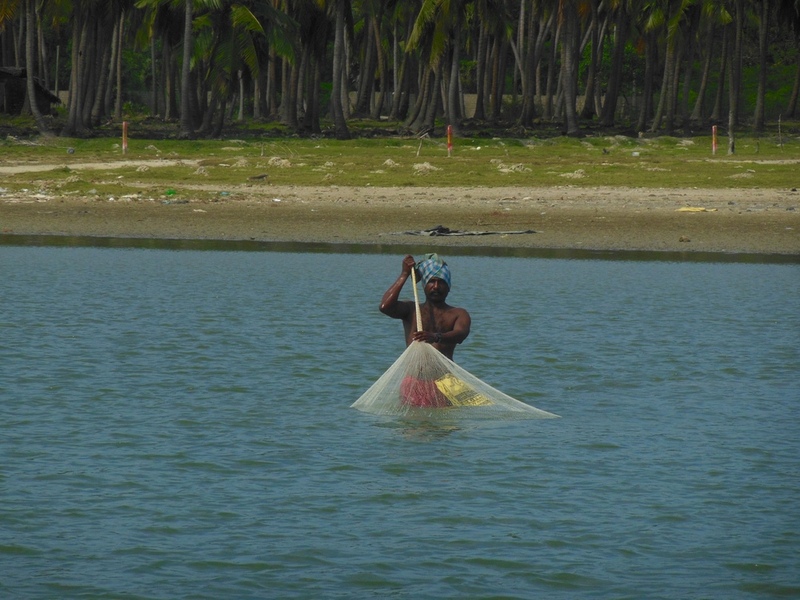 Trincomalee Airport (China Bay) is a twenty minute drive away. Please contact us for pricing. Some of our favourite photos from Golden Beach Cottages. For best rates, we always suggest you book directly through us. 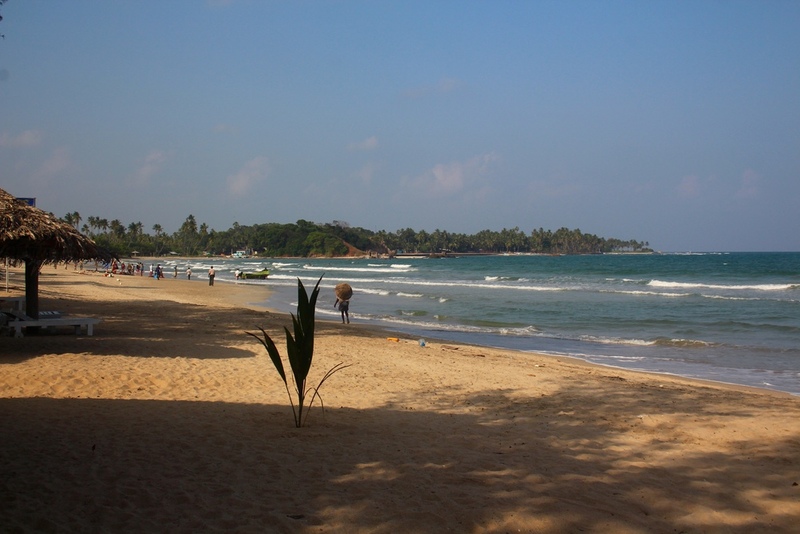 Sri Lanka Standard Time (SLST) is the time zone for Sri Lanka. It is 5 hours and 30 minutes ahead of GMT/UTC (UTC+05:30). Tonic's is Golden Beach Cottages’ restaurant. Open from early morning the restaurant offers a range of snacks, meals and refreshments. During high season special menus and events will be offered. Choose from our great menu and daily specials and enjoy a peaceful lunch, dinner or light supper in the sea air from the hotel’s privileged vantage point on the beach. Open to non-residents too, come and join us. With our fantastic location, our daily specials focus heavily on the local seafood available to the area. We'll do our best to be in contact as soon as possible. If the matter is urgent, please call us on the numbers provided.